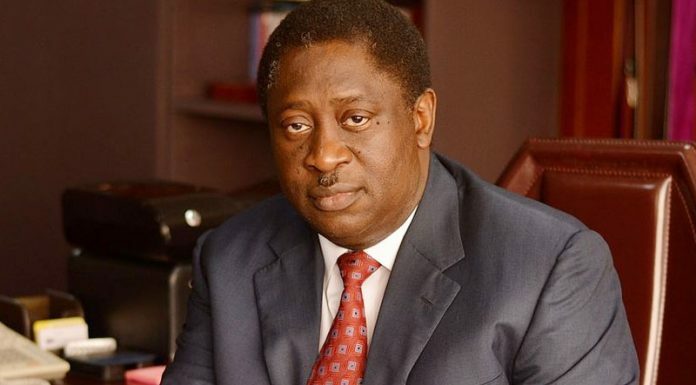 The Pro-Chancellor of the University of Lagos (UNILAG), Dr. Wale Babalakin (SAN), has said universities cannot continue to survive on government largesse, adding that they must learn to invest and improve on revenue generation. Speaking during the conferment of postgraduate and honorary degrees at UNILAG’s 50th Convocation Ceremony, the senior lawyer said Nigerians universities cannot continue to survive as “government departments expecting government largesse”. Babalakin said while there had been a raging battle on whether education should be funded by government alone or by government and all stakeholders, his position was that quality education “is an inescapable necessity”. Citing examples of universities that have worked hard to be self-sufficient, Babalakin said: “Harvard University today has an average of $36 billion; while Oxford and Cambridge Universities jointly have 22 billion Pounds (about $30 billion). One College in Cambridge (Trinity College) has $1.3 billion. How did these universities achieve this? The founders of these universities realised that universities must invest, create value, save money and be productive. “Our universities cannot continue to survive as government departments, expecting government largesse. We have to take advantage of what we have got. There are no less that 50 Nigerians today, who can rebuild UNILAG, but they have to know that their contributions would be used appropriately and they would be able to measure performance and monitor their money. Babalakin thanked President Muhammadu Buhari, for his “very keen interest and determination to reposition education in Nigeria”. He also thanked the Education Minister, Mallam Adamu Adamu, “whose commitment to the cause of repositioning the education system is unparalleled.” He also lauded the efforts of as the Executive Secretary of the National Universities Commission (NUC), Alhaji Abubakar Rasheed, who represented the president at the event. Urging the Ph.D graduates to see their degree as a pedestal for greater achievements, the pro-chancellor said: “I want you to be part of a great reformation of Nigeria. I want you to be instrumental to positive change. I want you to be developmental in your various fields and refuse to accept defeat. You are special members of the intelligentsia and you shouldn’t take it for granted.